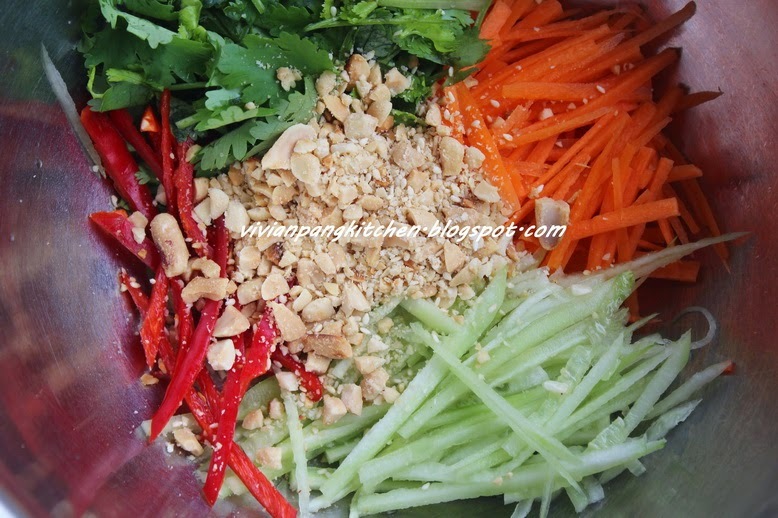 A friend shares her way of prepare raw salad at home. The main ingredient in seasoning is lemon juice. I was surprise with the simple seasoning raw salad can turn out so good. Hope you give this recipe a try! 1. 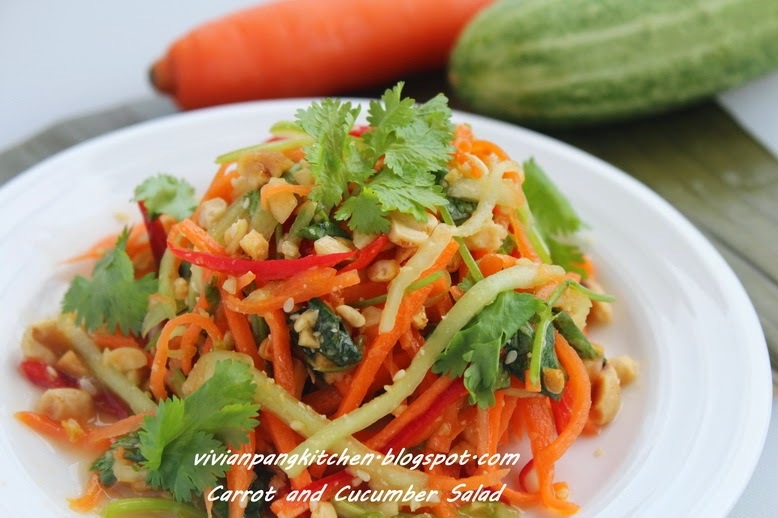 Place all vegetables in a mixing bowl. Add in the lemon juice mixture. Toss all ingredients together in mixing bowl evenly. The salad is ready to be served!